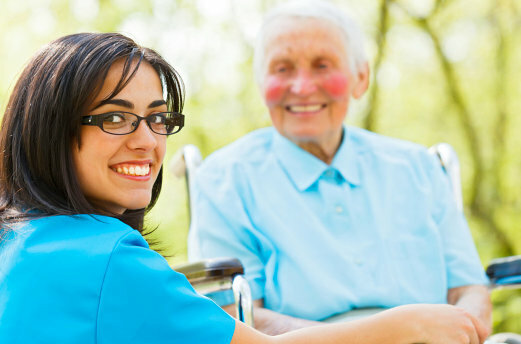 Having readily available support from hospital discharge to home transfer is very helpful. Take note that you need to keep the patient safe and avoid readmission due to accidents or poor medical attention after hospitalization. At Surpassion Healthcare Services, INC., we aim to ensure that you are provided with all your needed assistance especially when you have gotten out from the hospital due to a stroke, an operation, or an illness. Our care providers have been trained on how to appropriately attend to patients from hospital to home with the knowledge, skills, and gentle care needed to help individuals achieve full recovery, or at least get used to home caring. Performing light errands necessary to live a comfortable life. To set an appointment with our care consultant, you may call us at 540-412-5529 or 844-246-0203 to set a schedule.